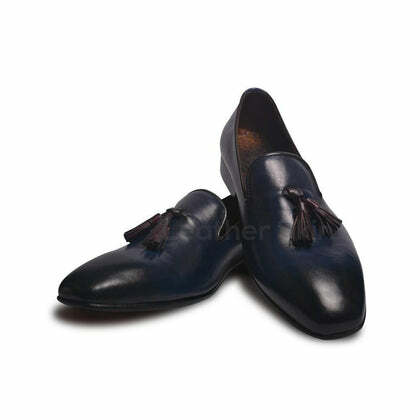 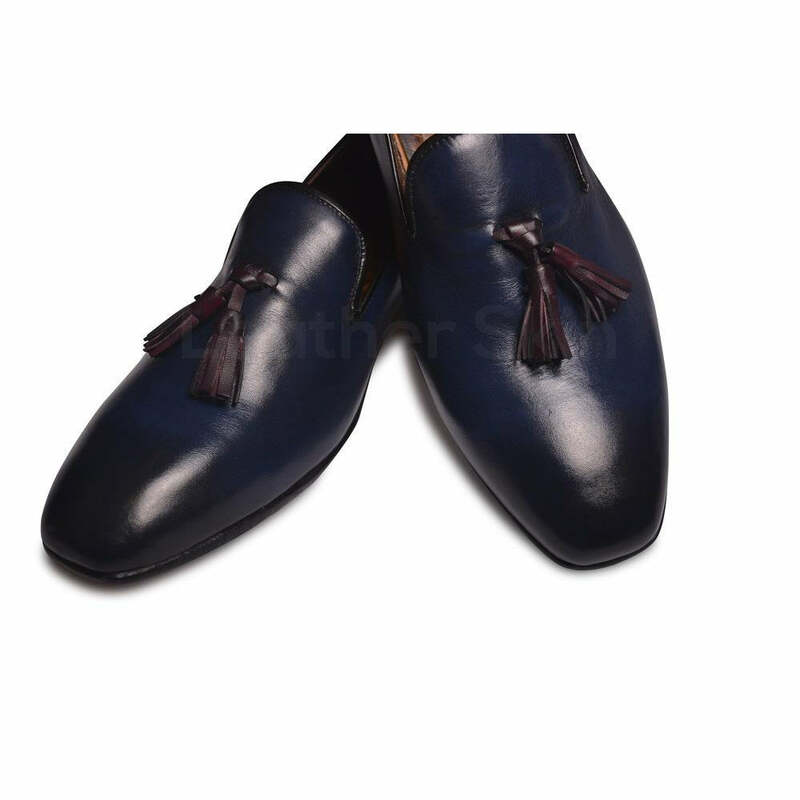 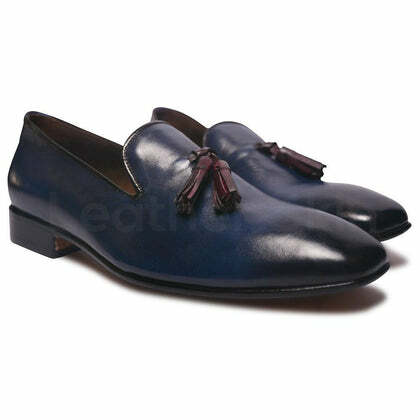 These shoes are an epitome of class with a perfect combination of formal and a fun casual tone. 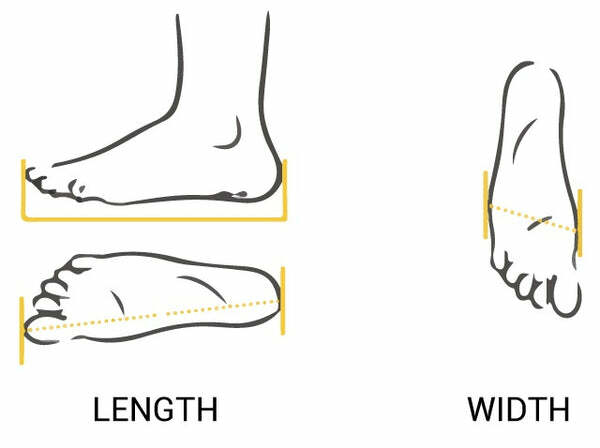 These qualities make them suitable for a number of occasions. Whether going for a party or an office occasion, these loafers are the right choice with a unique color combination. 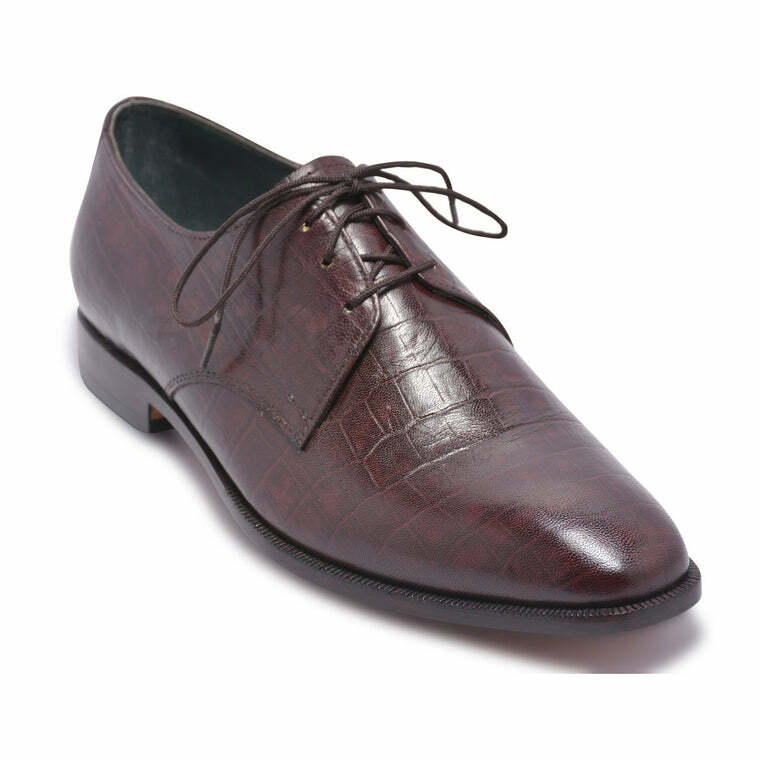 It adds a touch of fun to your outfit and makes it chic. 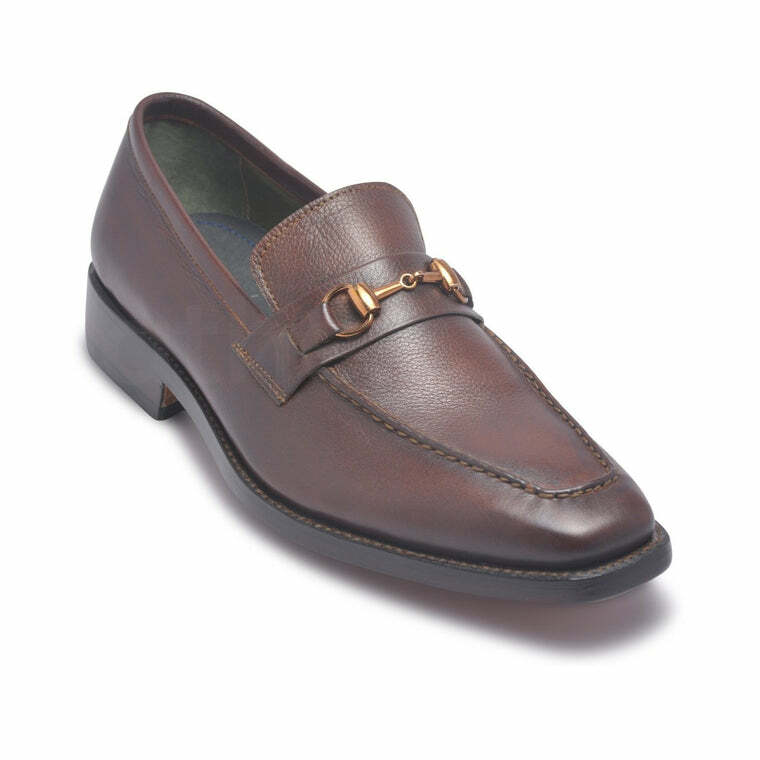 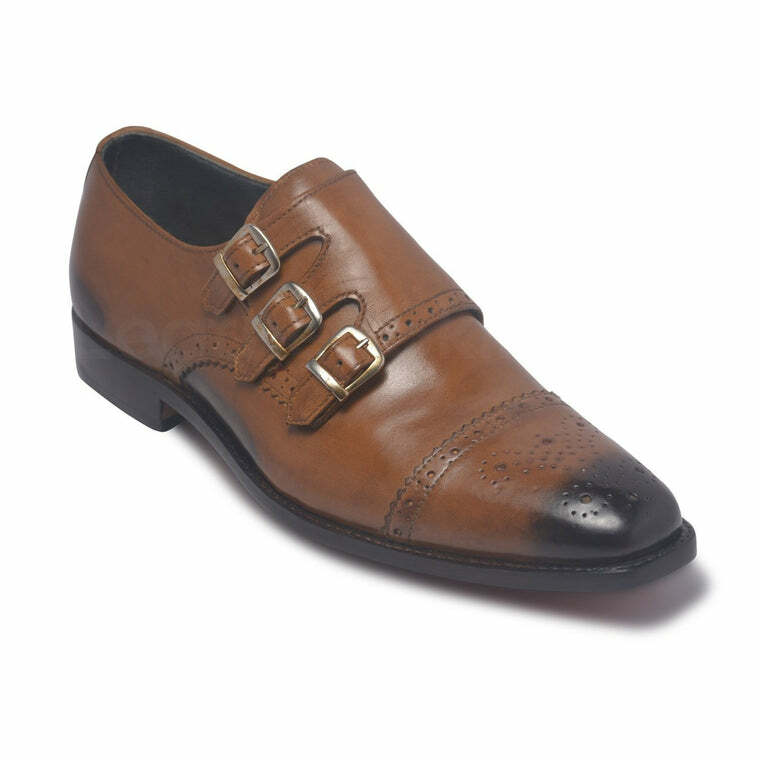 Be unique among a crowd with these special leather loafers. 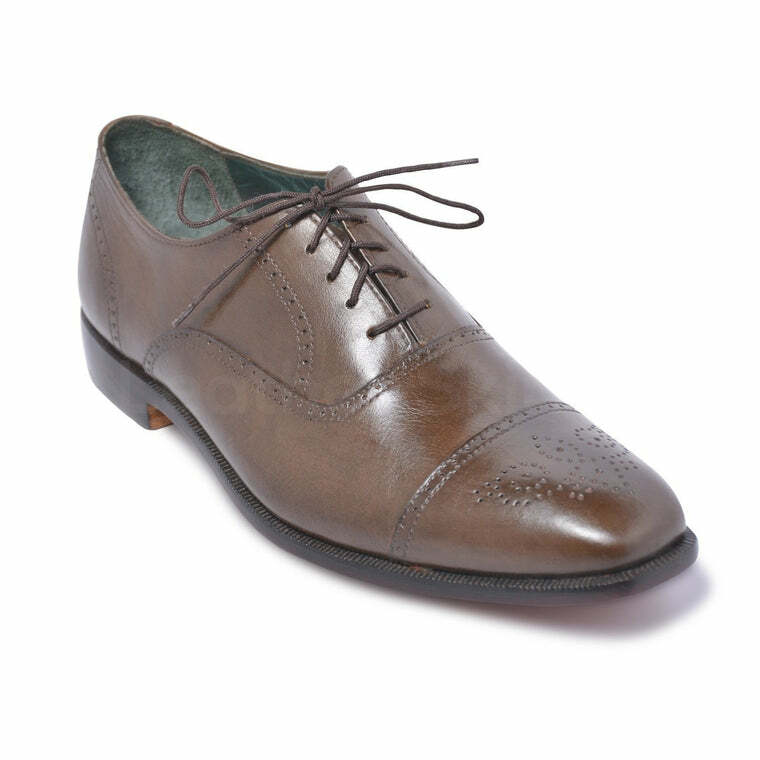 Wear it with a variety of outfits without any problem.